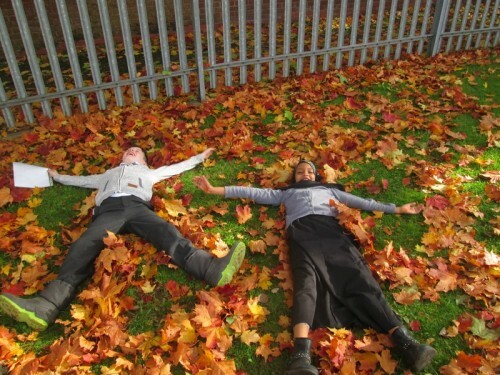 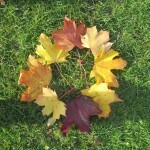 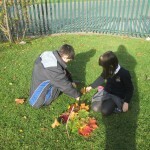 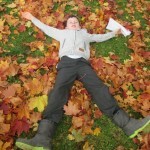 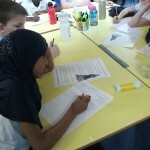 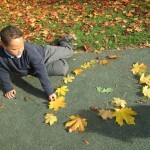 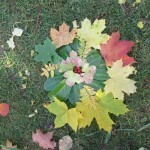 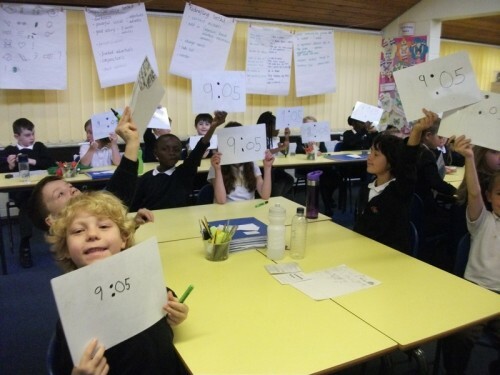 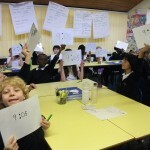 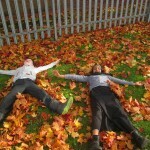 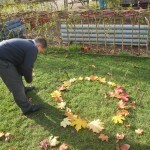 This week in Maths Year 4 Robins have been learning about time. 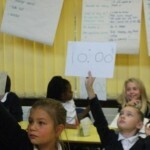 Today they were learning how to read a digital clock. 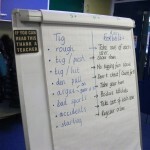 In circle time today Year 4 discussed tig and football and how to make sure we play these games fairly and sensibly. 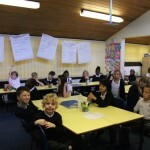 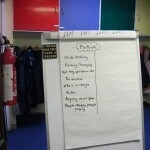 The class came up with their own rules and had a sensible discussion. 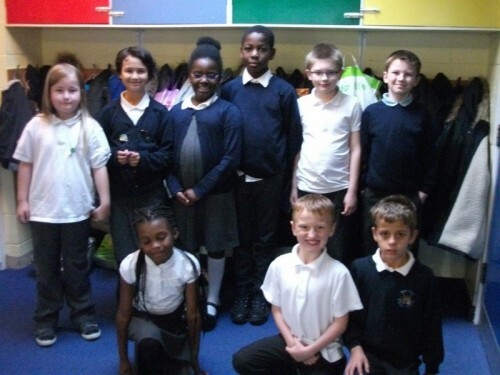 Well done Year 4 Robins for winning the attendance award for 5th October to 9th October. 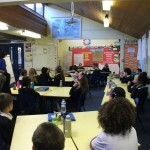 The class had the best attendance in the school 99.67% for the week. 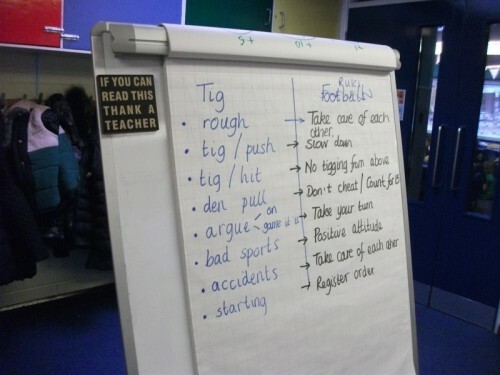 As well as a certificate the Robins will be getting 15 minutes extra playtime one day this week. 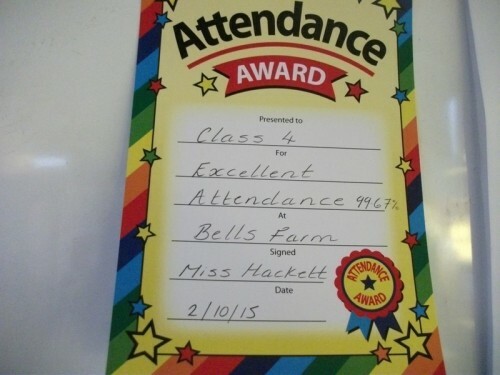 Keep it up Robins – attendance matters! 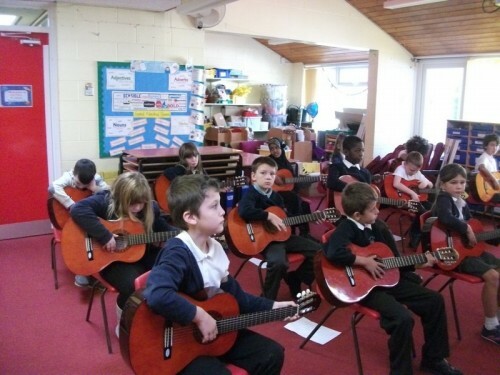 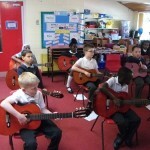 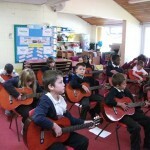 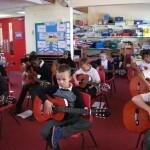 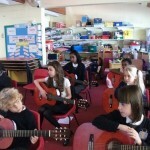 During guitars this week, Mr Gill introduced us to the ‘g’ string and we started learning a new tune. 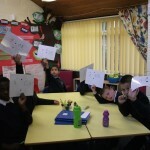 These Year 4 Robins superstars all completed their number clubs this week. 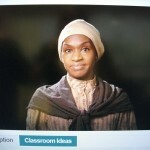 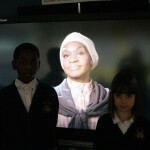 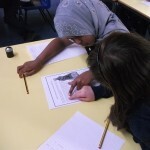 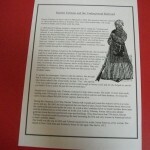 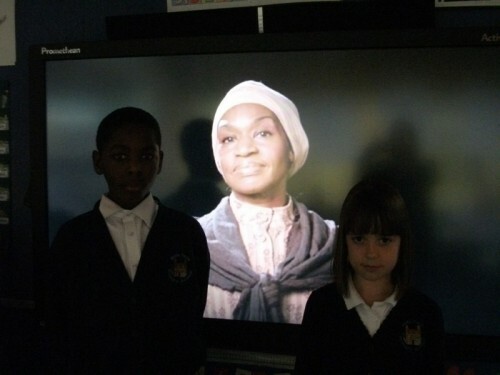 As part of our work for Black History Month, Year 4 Robins have been learning about Harriet Tubman, who was a slave that escaped slavery and helped others escape too. 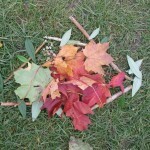 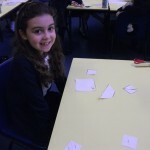 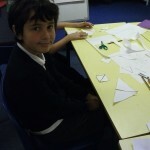 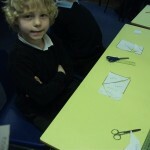 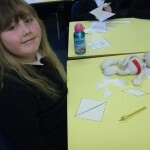 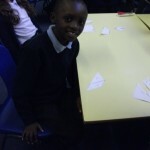 Today’s Maths lesson was about quadrilaterals. 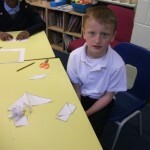 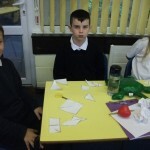 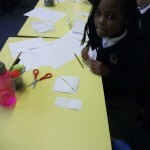 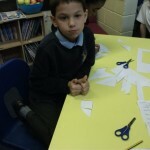 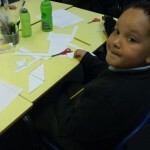 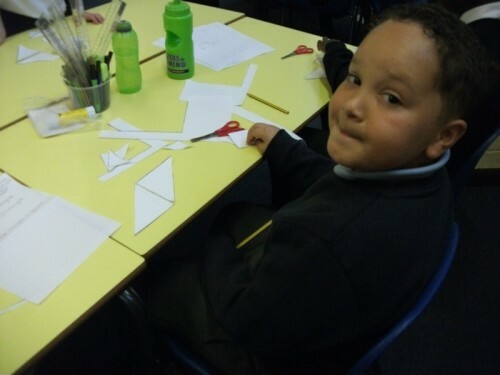 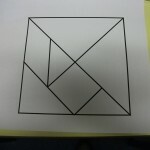 The class had a tangram with lots of shapes inside it. 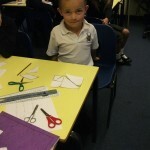 They cut them out to see how many different shapes they could make. 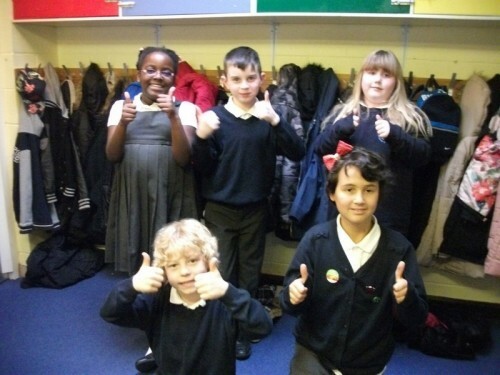 These five superstars made Excellent Work for their fantastic work in Science, Maths and English.